Western Digital has launched their latest bid for attention from home console gamers, the WD Gaming Drive. 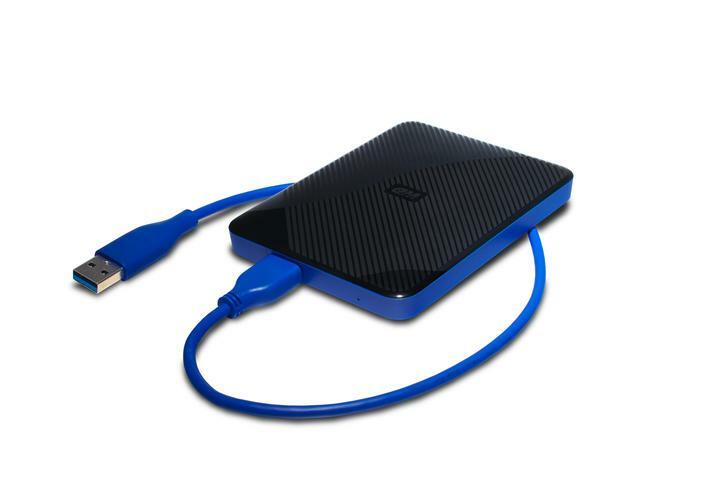 The portable storage device allows users to expand the capacity on their compatible gaming consoles by up to 4TB. According to Western Digital, setup is super simple. Users only need to connect the WD Gaming Drive to their console using the included cable and do some quick formatting before the Gaming Drive is ready to use. The WD Gaming Drive offers a three-year limited warranty and will be available in 2TB for $119 and 4TB for $199.